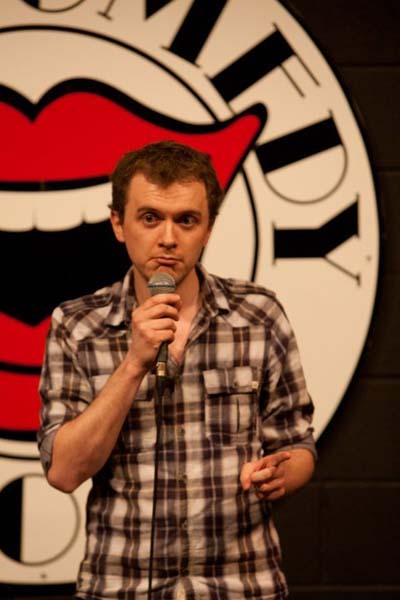 Midlands comic Carl Jones first hit the circuit in 2011 after winning the Nottingham Comedy Festival Best Newcomer in his first handful of gigs. Since then, he's gone on to reach the BBC New Comedy Award heats, the latter stages of numerous national new act competitions and gig at some of the top comedy clubs across the UK. Away from the stage, Carl is a regular contributor to BBC Radio's comedy output and his writing can regularly be heard on Newsjack, The Show What You Wrote and, most recently, as additional writer on national institution The News Quiz on BBC Radio 4.